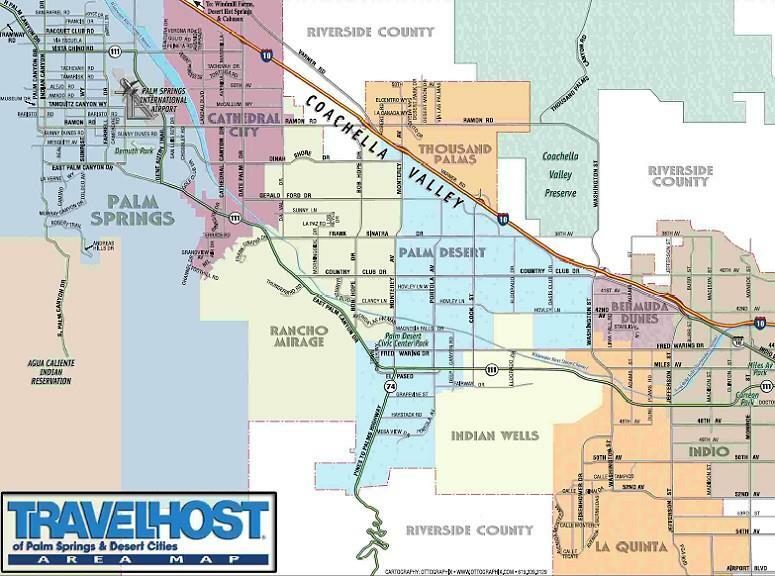 As a Recognized Professional in the Coachella Valley, I have been selling Real Estate for over 18 years. I have the Education and Experience you need. Selling or Buying, I know the Valley Market and how to gain the Best Advantage for you. Building a close relationship is my goal, using a unique fine tuned approach and most of all...A Successful Outcome. I have systems in place, references at hand, and proven solutions for getting your home sold. I welcome the chance to show you how my marketing methods can quickly take your home from listed to SOLD! It is crucial to have a Reliable and Dependable Real Estate Agent You Can Trust. Real Estate is a person's biggest asset. I understand and appreciate that. Knowing the inventory is critical so you can purchase the best property at the best price. The Goal is to EXCEED Your Expectaions! 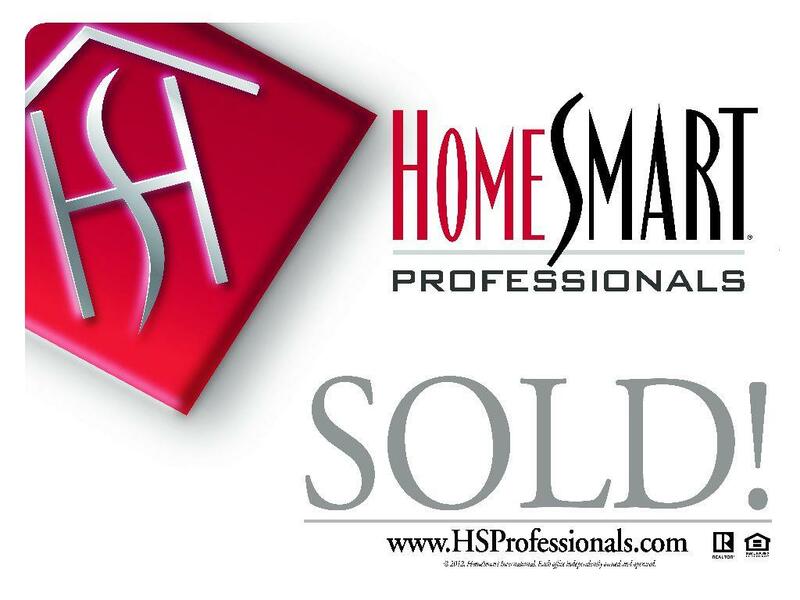 Get the Power of HomeSmart Professionals and the Skill of Catherine Marcy.